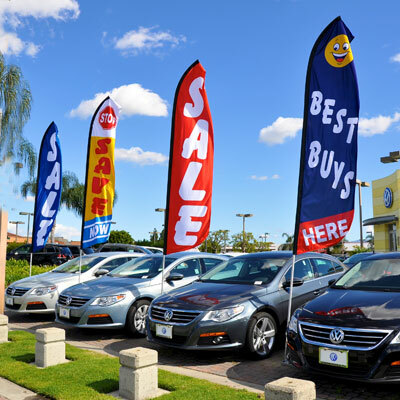 Feature: Keep your customers happy by protecting their vehicles! Protect your customer's carpets and avoid those high cleaning costs! Great for all service vehicles, new vehicle carpets or vehicle carpets after reconditioning. Adhesive floor mats are easy to work with. 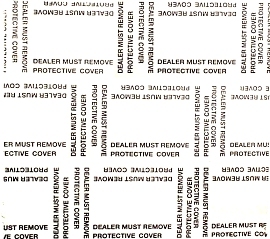 Just peal off the mat, rip on the perforations and stick in place on vehicle floor. An easy and affordable way to protect vehicle floors and carpet from grease, dirt, mud, water and other costly contaminates. The mats are in a roll form with adhesive side down, each roll is 21" x 200 feet long and are perforated every 24” for easy tearing and exact size. 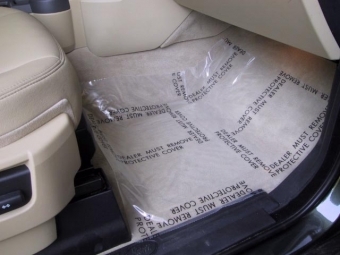 These protective adhesive floor mats are 4 mils thick and very durable. Very easy to handle and apply and won't leave any unwanted residue once the mats are removed. 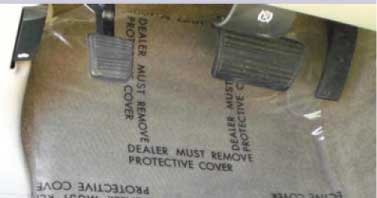 Mats will not slip around or disintegrate while in the vehicle like paper floor mats. These mats will out perform the competition with their 4 mil thickness, thicker then other 3 mil mats on the market. Great for any car dealership, body shop, detail shops, all repair shops and service businesses.